Director: Graham Baker, Screenplay: Andrew Birkin, Producers: Harvey Bernhard & Mace Neufeld, Photography: Robert Paynter, Music: Jerry Goldsmith, Special Effects: Ian Wingrove, Makeup: Fred Williamson, Production Design: Herbert Westbrook. Production Company:Mace Neufeld/20th Century Fox. USA. 1981. 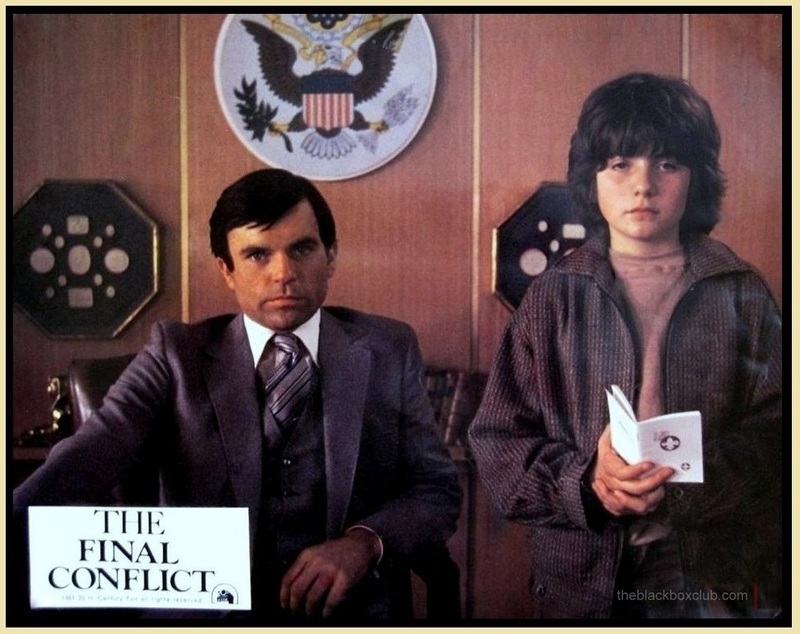 It is 1982 and a 32 year-old Damien Thorn, now the head of the Thorn Corporation, is offered the post of Ambassador to Britain that was once held by his father after the current ambassador commits suicide. Meanwhile, the seven daggers of Meggido make their way into the hands of a group of priests. The priests come to England to kill Damien but fail in their attempts as the demonic powers protecting Damien arrange spectacular accidents. A new Star of Bethlehem, heralding the Second Coming of Christ, appears. Astronomical triangulation shows the new Christ to have been born in England. Damien, drained in strength by the baby’s presence, orders his minions to kill every baby born on the night of the star’s appearance. General opinion holds The Final Conflict, the third film in the series that began with The Omen (1976), to be the worst of the four. 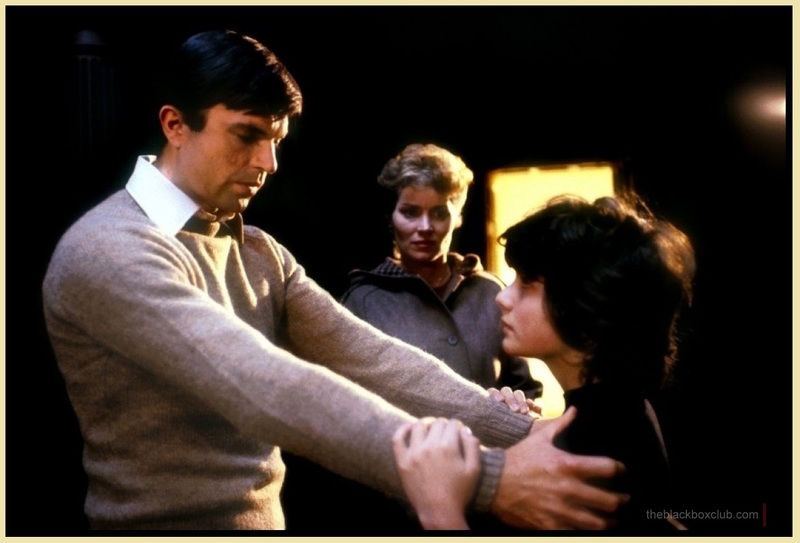 To the contrary though, I found The Final Conflict in some ways to be the most interesting of all the Omen films. To be fair to its critics, The Final Conflict has a wealth of problems, mostly in the screenplay. 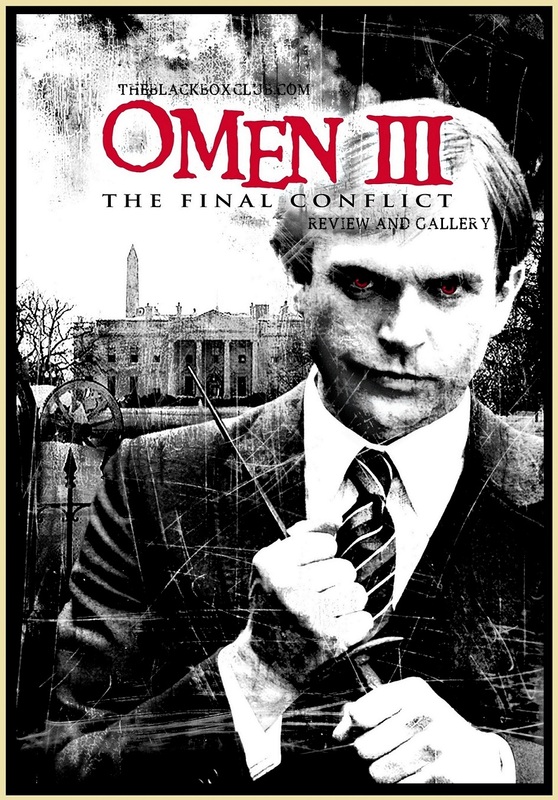 As with the previous sequel, Damien: Omen II (1978), it fails to pick up the grand conceptual challenge of imagining the Biblical end of the world and keeps up delivering a conveyor belt of novelty deaths. The set-piece killings become more contrived than ever – the most ludicrous being one where a priest falls from a gantry in a tv studio, gets caught upside-down with his leg in a cable, and is the set on fire as he swings over a shorting wire. 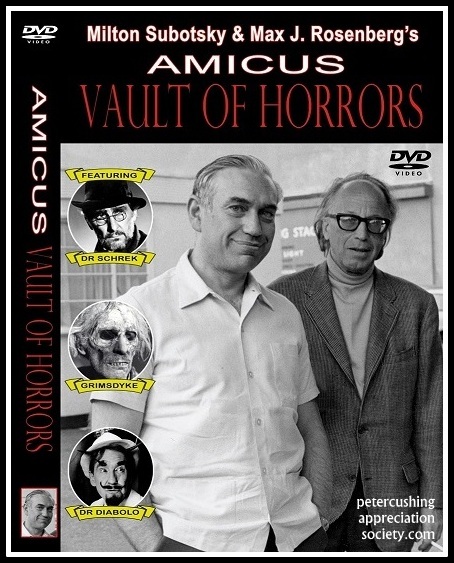 Moreover, the final denouement, which merely has Damien stabbed in a church, is a wimpy disappointment that lacks any of the grandly promised confrontation between good and evil – if the producers had splashed out a little more money and filmed the Book of Revelations as written they could have made Star Wars (1977) as a 60s LSD exploitation film and blown everyone’s minds. Indeed, the script here is so shabbily slung together it has not even done its Biblical reading and has to invent non-existent books of the Apocrypha to deliver prophetic quotes from. Continuity with the other films is lacking too – the first film established Damien as being born on June 6th, 1966, but The Final Conflict has him at the age of 32 in 1982. 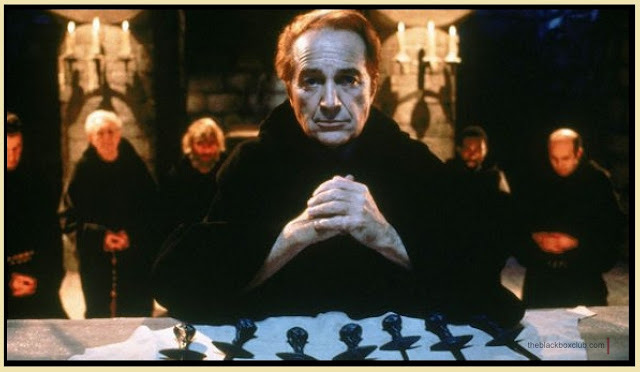 Similarly, the first film established that it is necessary to have all the seven daggers placed in the shape of a cross to kill Damien; this one has the monks using them one apiece. On the other hand, The Final Conflict has a good deal on its plus side – there is another fine Jerry Goldsmith score and the film is directed with cleanly elegant visual flair by Graham Baker. 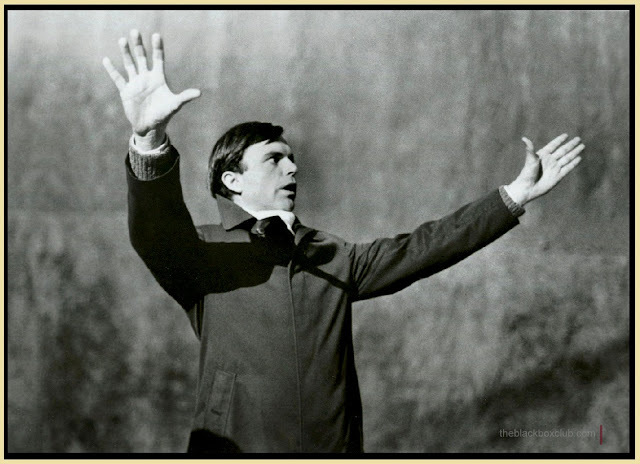 Best of all, this entry gives the character of Damien stature, placing him centre stage. In fact, the film does so too successfully – the representatives of good seem a bunch of complete no-hopers. 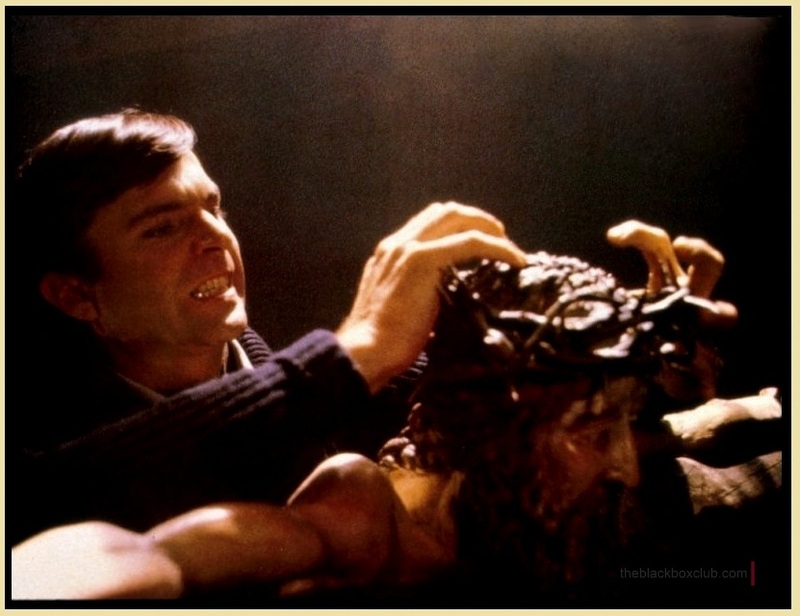 Sam Neill, in his first Hollywood starring role, plays Damien with dark shining charisma, lacing the evil with a seductive persuasion. The script gives Sam Neill some magnificent soliloquies on the power and purity of evil, which come across with a disturbing sympathy. The other Omen films are:– The Omen (1976), Damien: Omen II (1978) and Omen IV: The Awakening (1991). The Omen (2006) was a remake of the original. The Final Conflict was the directorial debut of British director Graham Baker who has gone onto make a handful of other films within the genre:– Impulse (1984), a fine little-seen drama about a biospill inducing mass insanity in a small town; the human-alien buddy cop film Alien Nation (1988); and Beowulf (1999), based on the classic legend.